Welcome to the SES Research Group! The practice of biodiversity conservation including the sustainable use and management of its components involves complex policy challenges given rapid environmental change and global human development needs. Research in the SES group centers around questions about the different ways that individuals and groups interact with and value non-human nature, and the different governance approaches and management actions that they endorse or contest in effort to respond to climate change and other environmental and social concerns. Drawing from qualitative and quantitative data collected at multiple scales of governance, our work provides insight into human behavioural and institutional dimensions of dilemmas associated with the governance and management of social-ecological systems (SESs) in a rapidly changing and contested world. Climate Change Adaptation and Transformation in Natural Resources Governance: Perception and governance of risks associated with novel management interventions for biodiversity and natural resources (e.g. assisted migration, altered fire management regimes). Knowledge politics at the science-policy-management interface: Role of experts and other groups at the science-policy interface. Social and political processes by which the credibility of different forms of knowledge is asserted (and contested) from community-based to global conservation initiatives. Promise and Pushback of Targets-Based Environmental Governance: From the Convention on Biological Diversity to the Sustainable Development Goals, the use and pursuit of targets is enjoying widespread enthusiasm in policy and public spheres. 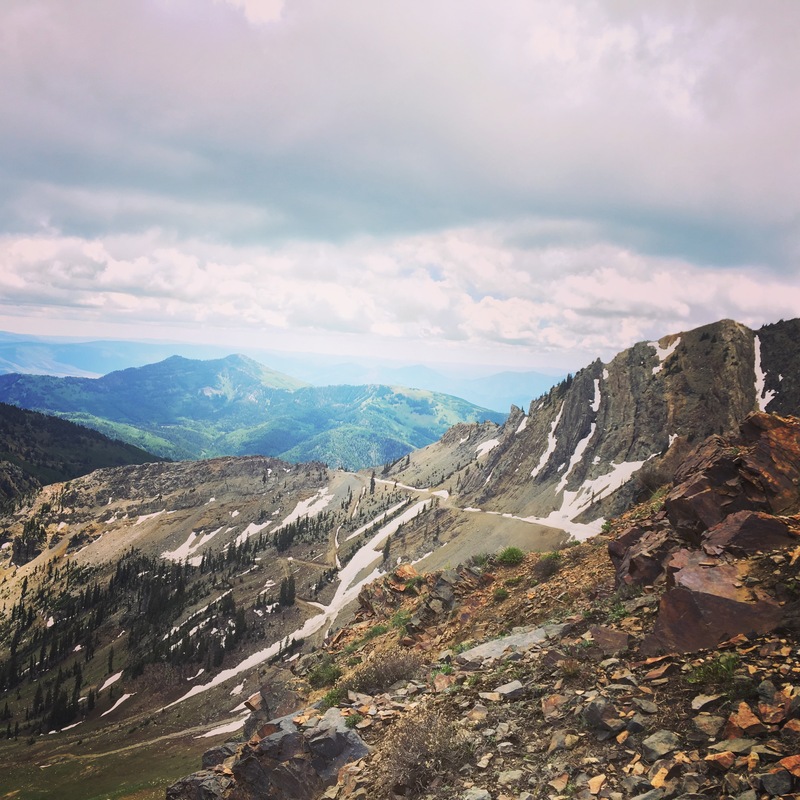 It has also raised fundamental concerns about the potential risks (for both biodiversity and human communities) of governing through goals that are inextricably linked with particular ways of understanding, counting and knowing biodiversity. 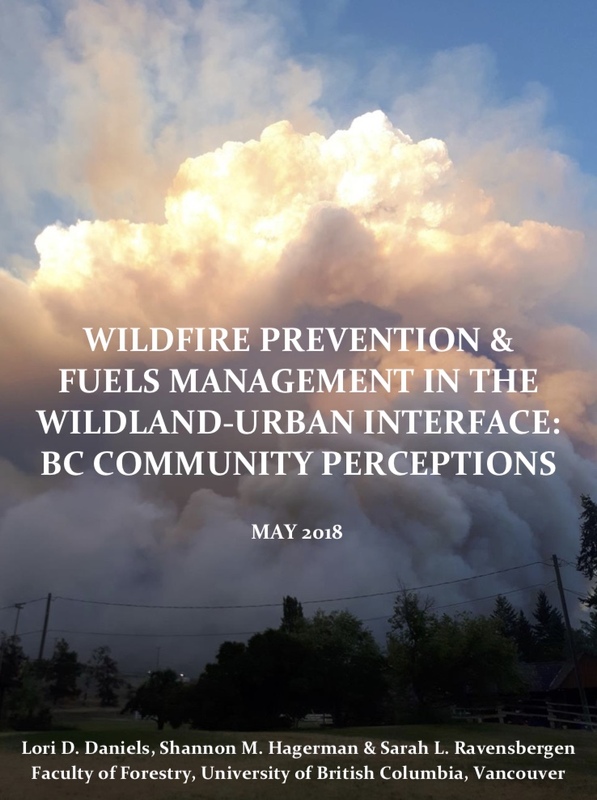 What influences community engagement in wildfire preparedness initiatives in British Columbia?